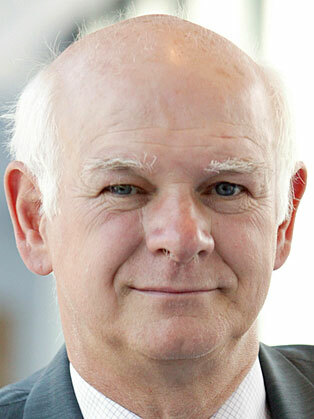 Sir Howard Davies teaches courses on the regulation of financial markets and central banking at the Paris School of International Affairs. He previously served as the first chairman of the Financial Services Authority. Davies is Chairman of the Phoenix Group and the UK Airports Commission. More recently he was appointed Chairman of The Royal Bank of Scotland. Davies career in economics started when he was Special Advisor to Chancellor of the Exchequer Nigel Lawson (1985-1986). From 1987-1992 he was the Controller for the Audit Commission. In 1992 he was appointed Director General of the Confederation of British Industry, a position he held until 1995, when he was appointed Deputy Governor of the Bank of England. In more recent times Davies served as Director of the London School of Economics and Political Science from 2003 – 2011. In 2009 Davies was appointed as advisor to the Investment Strategy Committee of the Government Investment Corporation of Singapore. Two years later he joined its International Advisory Board. He resigned from both positions in 2012, on appointment to the chair of the Airports Commission, set up to make recommendations of the British government on airport capacity at Heathrow airport. Davies features as a character in the David Hare play The Power of Yes which premiered at the London National Theatre in 2009.